Bought home for the family. Everyone loved it! 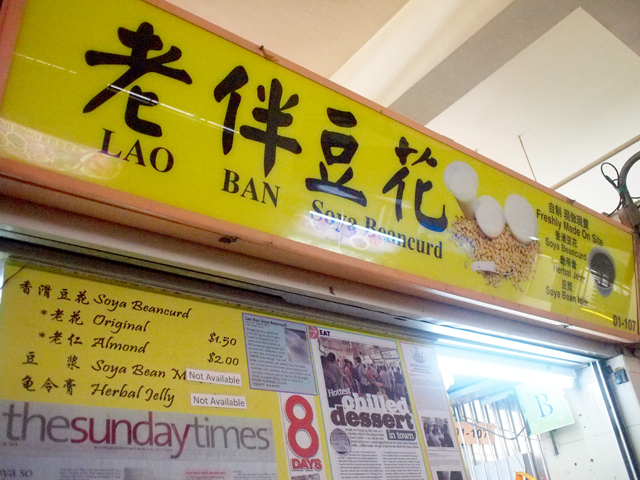 The texture is indeed smooth and much nicer to eat than the traditional beancurd in my opinion! 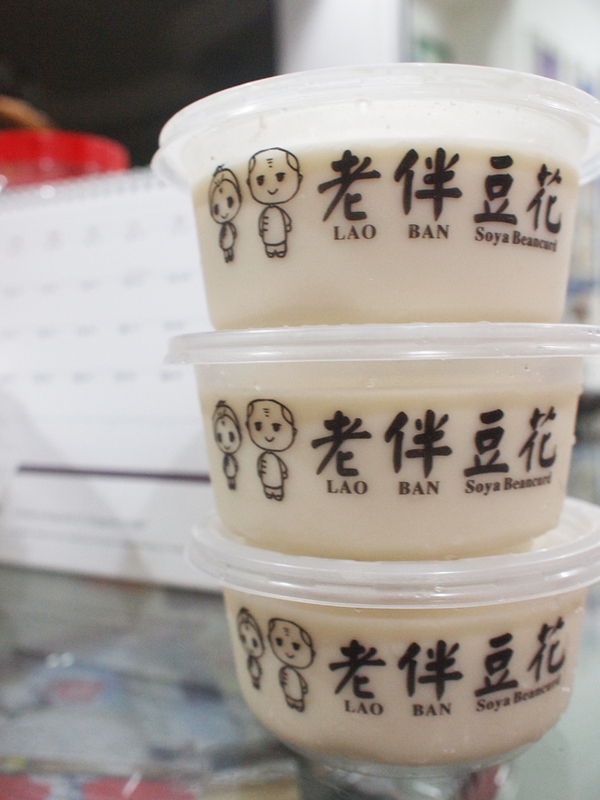 Gonna be addicted to this beancurd dessert for the next few weeks I think! Will try other brands so that I won't have to go all the way to Old Airport Road just to eat this!